CPL Productions (London UK) are seeking brave singles looking for romance, to take part in a brand new expert-led social experiment documentary series. 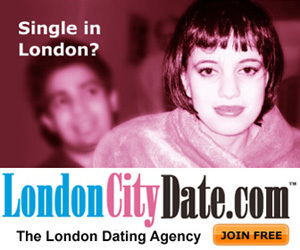 Aged 25 – 50 and living in Greater London. You must feel ready for marriage. You do not have any children and have never been married. You’ll let our experts use science to match you to your perfect partner. Application does not guarantee selection. All information provided will be treated in strict confidence. 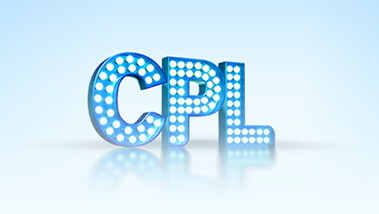 Applications will be received by a member of CPL Productions, they will contact you directly. This entry was posted in Celebrity Dating, Dating, Dating in London, Romance, TV Dating and tagged CPL Productions, London Singles, The Love Project, TV Dating Programs, TV Show on October 22, 2014 by admin.